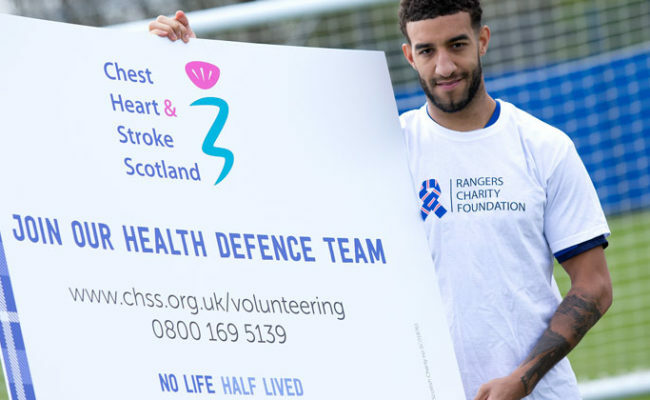 RANGERS defender Connor Goldson is looking forward to sampling the Tynecastle atmosphere this weekend as the Gers travel to the capital. 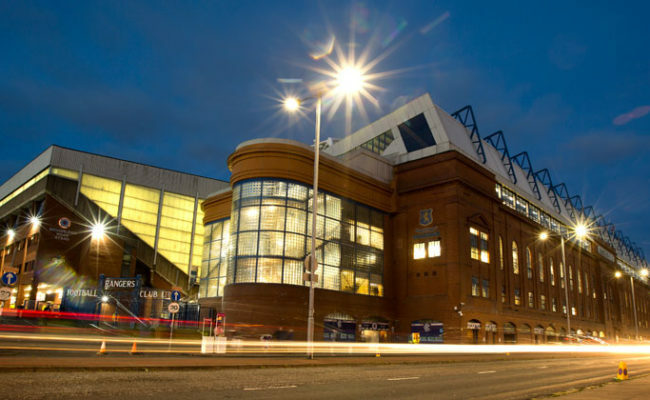 The English centre half has heard all about the atmosphere that the fans generate in Edinburgh in one of the tightest stadiums in the country and can’t wait to sample it for himself. 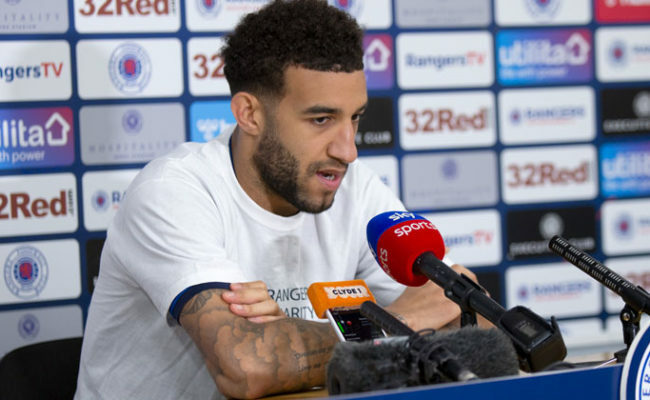 Speaking as the Gers prepare for the match on Sunday, Goldson said: “I’ve heard quite a lot about it, I’ve heard that it’s one of the best atmospheres in the country. But, those are the ones that you want to go and play in. “You want to go and win because there’s nothing better than winning away when the atmosphere is good and you make it quiet. The Light Blues have traveled across Scotland and further afield in the Europa League, with the world famous Rangers support with them every step of the way. Goldson continued: “Sometimes it’s strange, just being away from home and sometimes it will feel like a home game because we have more fans than the home team. “I think that against the big teams like Celtic, Aberdeen and Hearts, you are going to go away and it’s a proper away game. 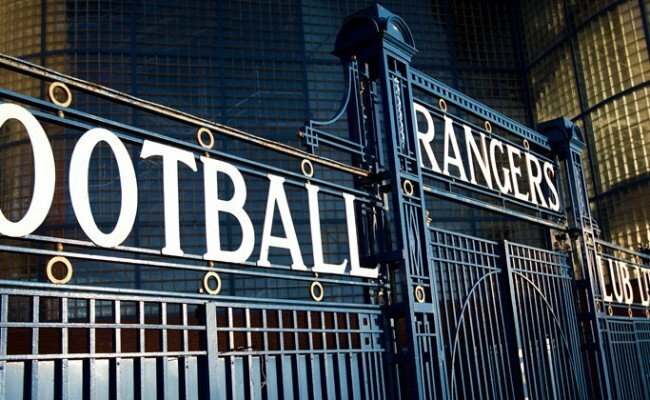 They don’t like Rangers, we don’t like them, and we want to get three points and they’ll do anything to get the points. 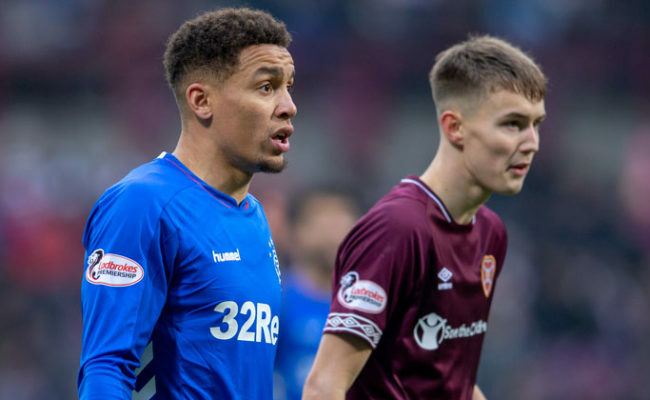 The Gers will yet again play on a Sunday after playing in a big European match midweek, but when asked if it would affect performances, Goldson dismissed it as they’ve done it so many times this year already. He said: “We’ve had it all season because we’ve had a midweek game basically every week. It’s going to be the same and it’s going to be a big month, both in the League and in the Europa League.